Sacramento home statistics point to strong seller's market. 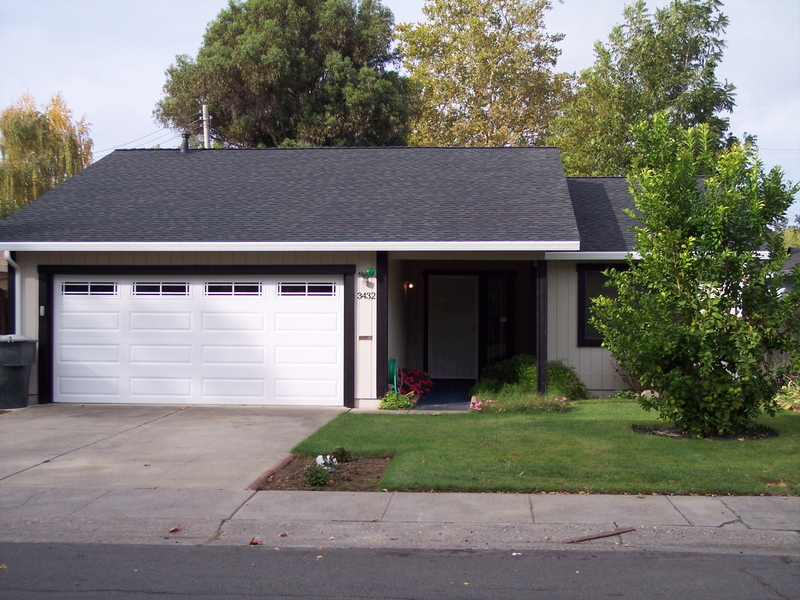 At www.HomeRocketMedia.com we have created a page that tracks Sacramento home sales statistics. To see the current sales activity in the Sacramento, CA and Elk Grove CA real estate markets, GO HERE. As of today, the indicators show a strong seller's real estate market. There's around one month of inventory. To see a balanced real estate market some experts believe you'd have to see 3 to 4 months worth of inventory. So, if you've been thinking of selling, do it now during a strong seller's market. Wait too long and the market could shift in favor of home buyers. For an evaluation of your home's value, call David Jurewicz, REALTOR(r), (00661096), RE/MAX Gold by calling 916.682.6454 today.